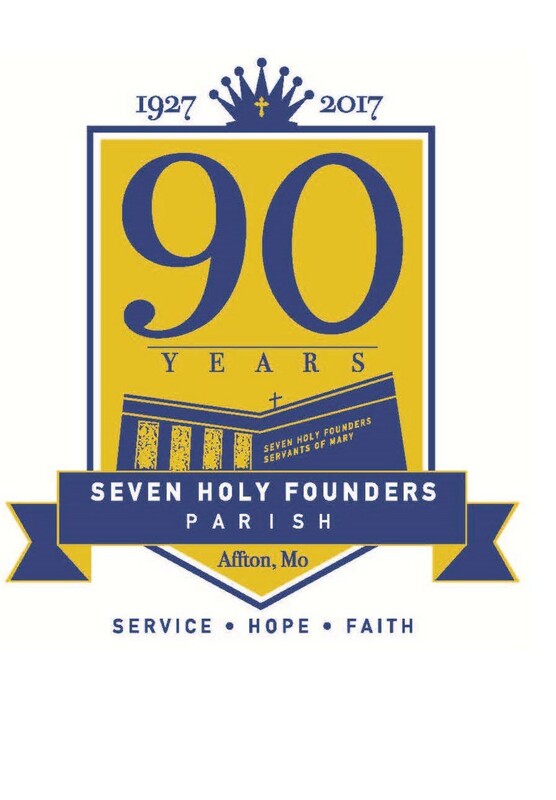 Seven Holy Founders is a diverse and vibrant faith community of nearly 1500 families. 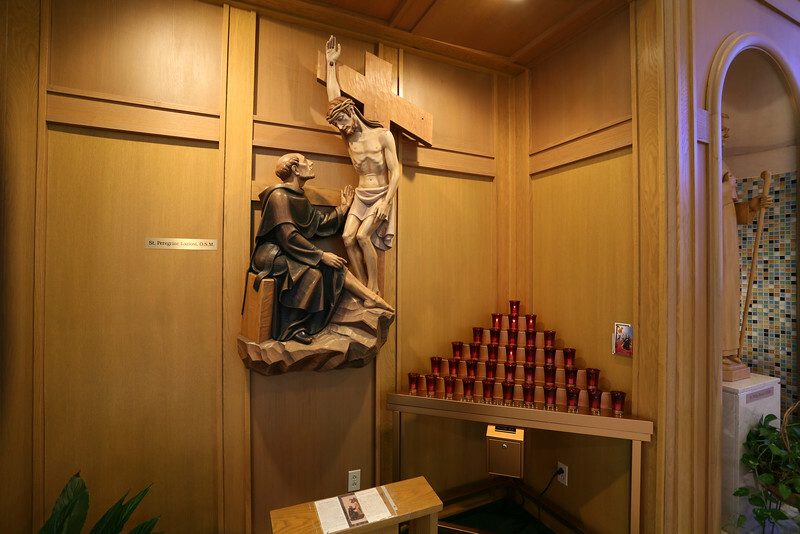 Founded in 1927 by the Servants of Mary (Servites), the parish has a great devotion to the Blessed Mother and to the Servite Saint Peregrine, patron saint of those who suffer from cancer and other life-threatening diseases. 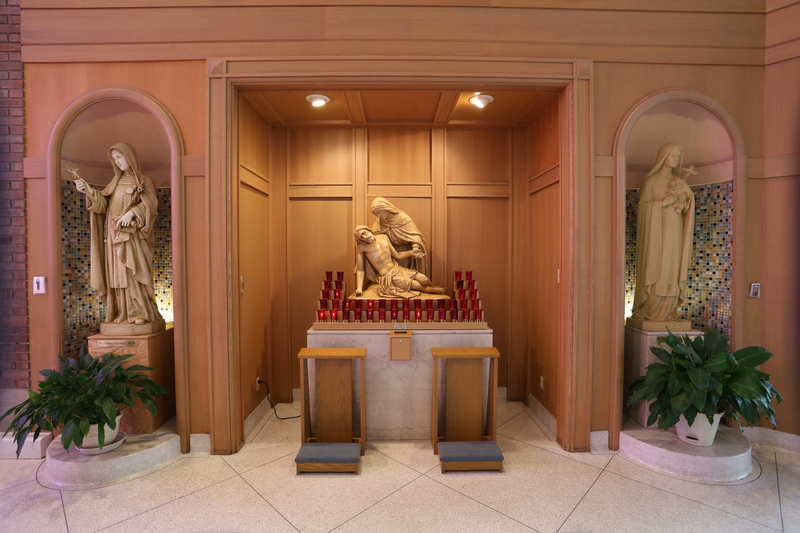 Shrines to both Our Lady of Sorrows and Saint Peregrine can be found in the church. Following in the footsteps of the founders of the Servite religious order, the parish places a high priority on prayer, faith enrichment and charitable work. The current church is the third in the history of the parish. In 1927, just 32 families gathered to build a small wooden church at the corner of Rock Hill and Gravois. This little country church became seriously overcrowded in the 1940s when the Affton area began to develop as a major suburb of St. Louis. A new combination church and school was dedicated in 1948. This church was only meant to be temporary. 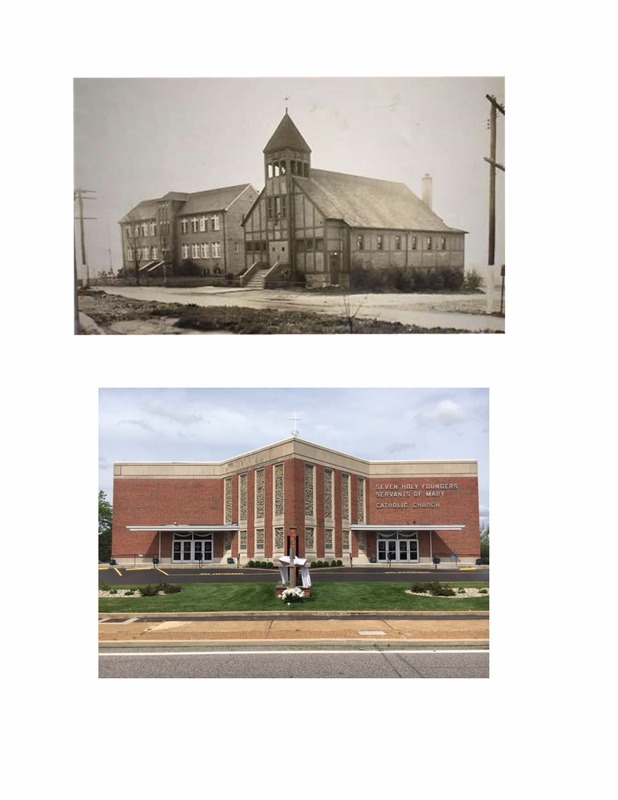 Yet, it took the parish another twenty years before it could build the church of its dreams and convert the temporary church into a school gymnasium. It was 1967 when construction on the current church began. It was one of the first churches in the area to be built according to the new liturgical guidelines of Vatican II. Its star design was unique for the time. Eight tall French-style chipped glass windows were placed in four of the star points. The windows behind the altar depict the Resurrection. 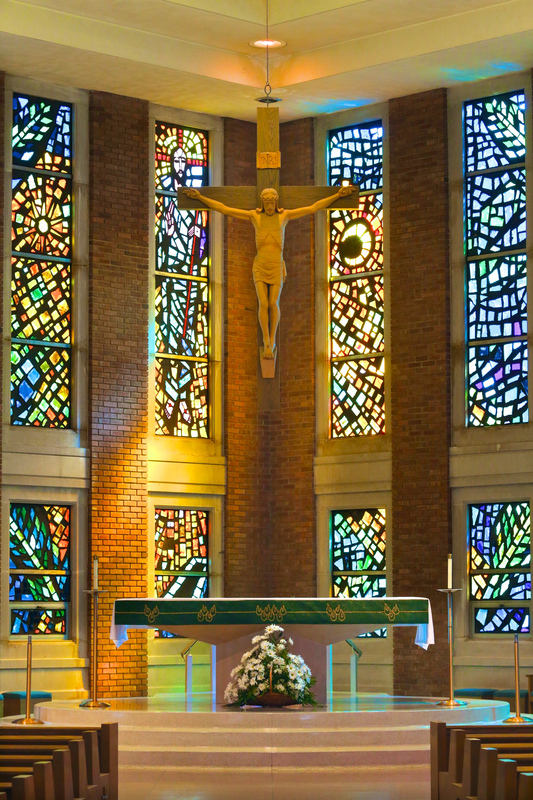 Other sets of windows depict the seven sorrow of the Blessed Mother, the seven sacraments, the eight Beatitudes and the seven holy men who founded the Servite religious order – for whom the parish is named. 8:00 a.m. Mass every Monday.